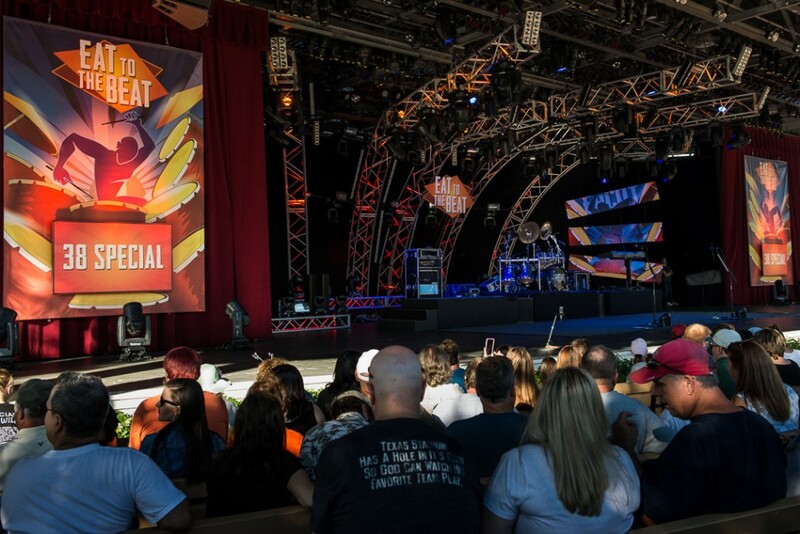 One of Walt Disney World’s most popular events is about to begin. 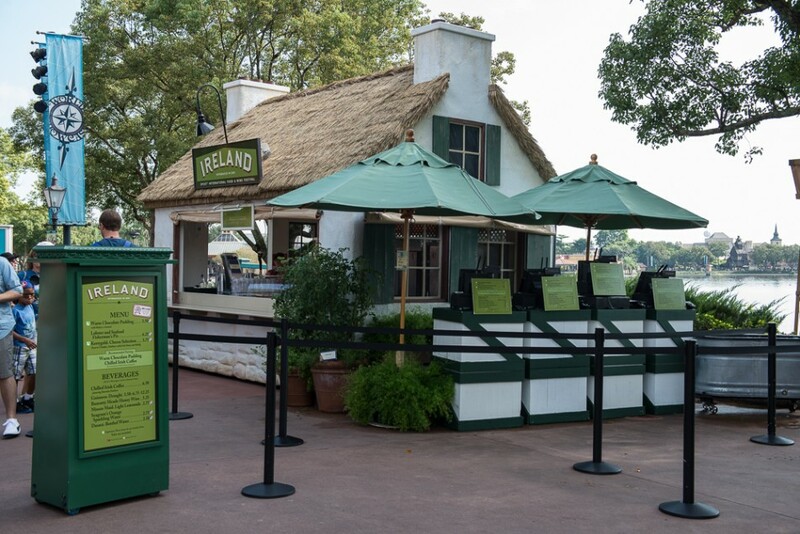 This Friday will be the first day of the 19th Epcot International Food & Wine Festival. The Festival kicks off a week early this year and runs 53 days through November 10 – seven days longer than last year’s event! 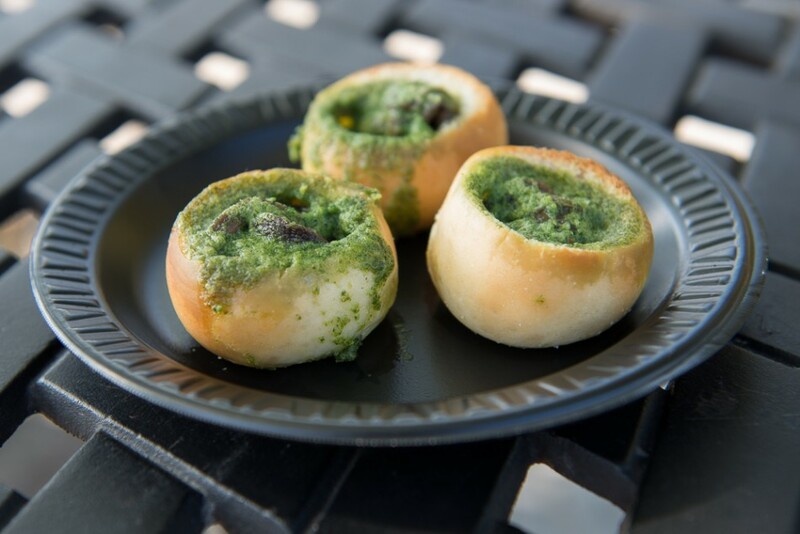 It features more than 270 chefs, including Disney chefs and culinary stars from across the country. 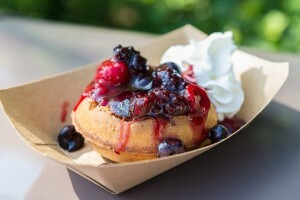 For most of us, the Food & Wine Festival means sampling the tasty offerings from the Marketplace booths and taking in one of the Eat to the Beat concerts while touring Epcot. There are loads of “Premium Experiences” to enjoy as well: Party for the Senses, Fine Dining Events, an after-hours street party, and more. While those events are a whole lot of fun, they can also be pretty spendy. I’m a big foodie – if you follow our facebook page you probably already figured that out! Given that, I’ve always wanted to try some of the more special events at the Festival. Last year I discovered that there are actually some very affordable events and they are really fun! 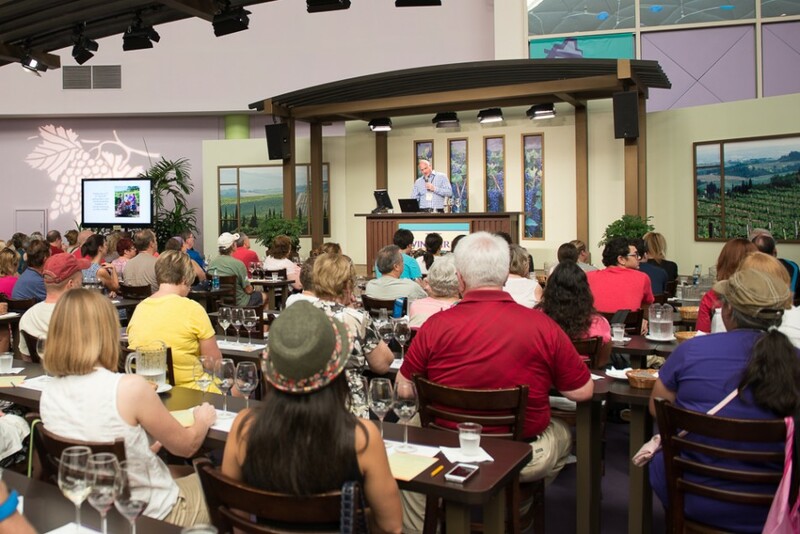 For only $15 you can have a great time at one of many food, wine or beverage seminars. Don’t be put off by the fact that they are called seminars or demonstrations. Held in the Festival Center, they are only 45 minutes long and I was completely entertained the entire time! It’s a great way to get your Festival feet wet without committing to a lot of extra time and money. They are led by chefs and/or food and drink experts who share tons of information while either showing you how to prepare a dish or introducing you to their product. Last year I attended one of the Culinary Demonstrations and a couple of the Wine & Beverage Seminars and was amazed at how much I learned in each. The time flew by and I thought it was well worth the money. I’m looking forward to going to a few again this year. 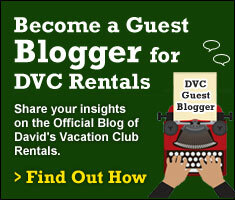 If you haven’t been to one of these events yourself, I encourage you to give them a try. There are still plenty of spaces open. 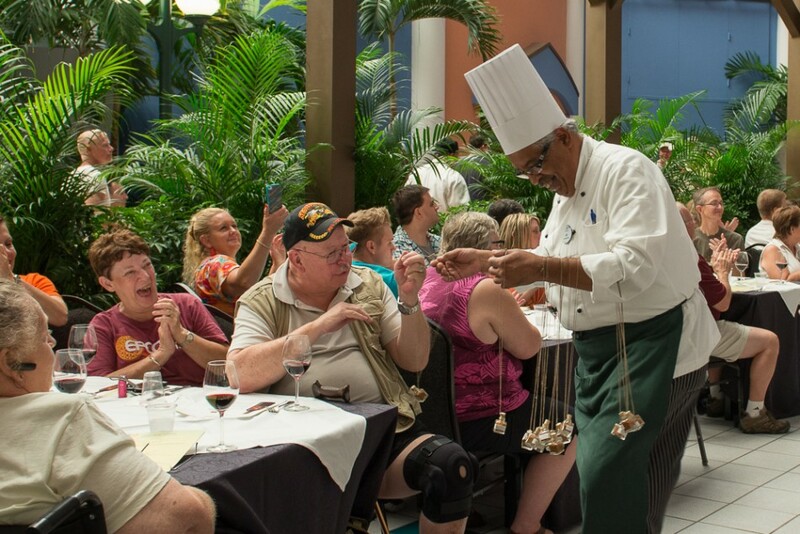 In the Culinary Demonstrations, a celebrated chef will show you how to make a delicious dish. You will walk away with new cooking skills and a satisfied tummy! After learning how it’s done, you’ll get to enjoy a sample of the dish, paired with wine. At the Wine & Beverage Seminars experts will share their innovative outlooks and state-of-the-art techniques while you learn fresh skills and sample selected libations from their stock. 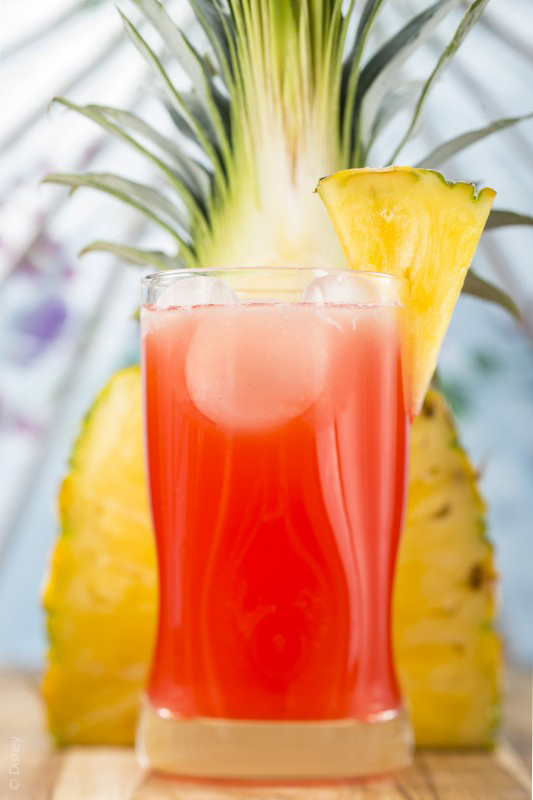 At the Mixology Seminars you’ll get a lesson from the masters while you rediscover the classic art of the mixed drink. Learn to make the classics or something brand new and sample the concoction created. All Demonstrations and Seminars above are $15 each. Admission to Epcot is required and not included in the price of event admission. Tax is included. Alcohol will only be served to Guests 21 and older. 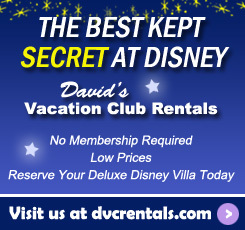 Book by clicking on the links above or by calling Disney Dining at 407-WDW-FEST (939-3375).